First off, I just wanted to let you know that I am a big fan of yours. I've been following your reviews for years, but this is my first correspondence to you. I just read your "Opinion" article, "Superspeaker Analysis: My Current Take on the Top Brands," and was wondering why the 180 on Wilson Audio? The last few articles you had stated that that brand was a far cry from the current SOTA [state of the art]. Thanks in advance for your time and hopefully a response. Ayre, Devialet, or Soulution for His Rockports? I would like to thank Peter Roth for his informative review of the Ayre MX-R Twenty mono amps. It was excellent. However, I would like to ask for Jeff Fritz's opinion of the Ayre MX-R Twenty monos on their own and when coupled with the KX-R Twenty. I ask this as Jeff has stated he felt the Soulution 711 was the best-sounding amp he has heard to date. 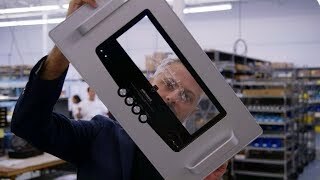 As I am interested in the Ayre R-series components, I would like to know his thoughts as compared to Soulution (and Devialet). I am considering this kit to pair with my [Rockport Technologies] Altair 2 speakers. As it is difficult for me to compare products against each other, providing this comparison information is invaluable. Thank you for the informative reading. I have not heard the MX-R Twenty amplifiers, so I cannot provide you with that information. I have lived with the KX-R Twenty and the original MX-Rs, however, and the Soulution and Devialet products, as you state. 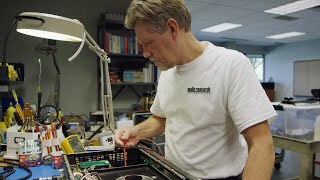 To begin with, I believe you can assemble a state-of-the-art stereo system around any of these three electronics brands. Each will provide a different sound: in short, the Ayres are defined by their midband purity and overall liquid sound; the Soulution products have tremendous resolution and unmatched control across the audioband; the Devialet amplifiers I have heard have a tomb-like silence and profound bass response. What does that mean for you? The Rockport Technologies Altair 2 is a very high-resolution, full-range speaker. 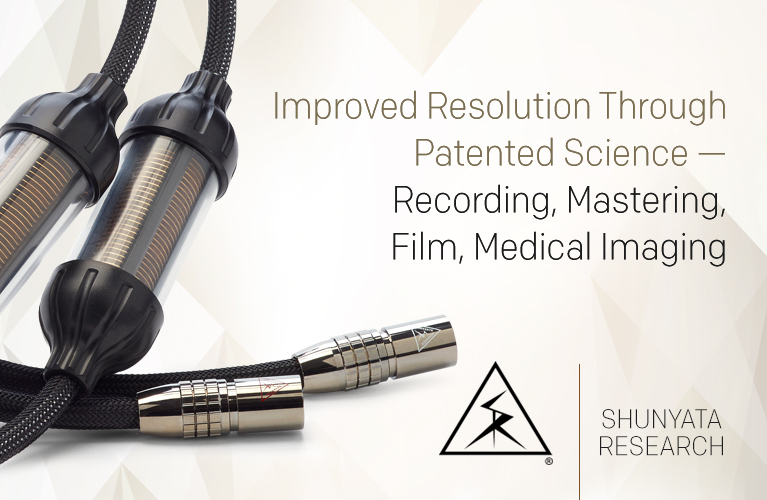 It is rated at 4 ohms, and has bass response down to 20Hz. 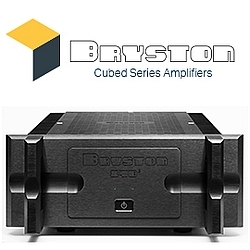 You will therefore require a stout amplifier to get the best sound out of a pair of them. In short, I think you're looking in the right direction, because all three of the contenders you mention can drive that loudspeaker load and are quiet enough to allow the resolution potential of the Altair 2 to shine through. So you have a good list. I realize that the descriptions I provided are generalizations, and are not likely to provide you with enough information to make a buying decision. 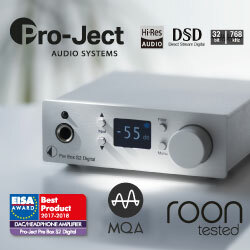 There are other factors besides sound, of course, to consider as well: a Soulution 711-based system with the matching preamp plus source will cost north of $100,000. An Ayre R-series setup will be about half of that. A Devialet 400-based system will cost half again still. Big difference in prices. 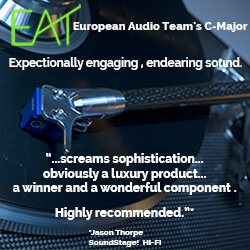 There are tremendous functional differences, too, especially with the Devialet products. These are not cut-and-dried, apples-to-apples comparisons. I observed the latest comments on Devialet with a big smile, having now a pair of Phantom speakers for some months. 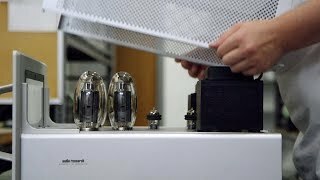 I guess the problem that arises with the concept of this active point-source speaker is based on the fact that this design approach challenges the classical business model of hi-fi manufacturers. This old-fashioned business model is focused on the status and image aspects resulting in "the bigger the better," meaning "the more expensive the better" or "only size matters." This marketing concept allows for an endless path for upgrading/modifying a system, including any kind of tweaks. The cable hype is a good example here. Or the power regenerators and filters. Looking now to Devialet's concept there is only one way for sound improvement: software updates! A similar concept was the laser turntable from Final, today produced by ELP Corp., Japan. If this concept ever convinced the reviewers it would have ruined the manufacturers of turntables and tonearms/pick-ups. No distributor or dealer would be interested! Thus, barriers against market entrance have to be built! As you might already assume, I also own an ELP laser turntable. But I also favor the idea of “chacun à son goût” and everybody should follow his hobby as he likes! 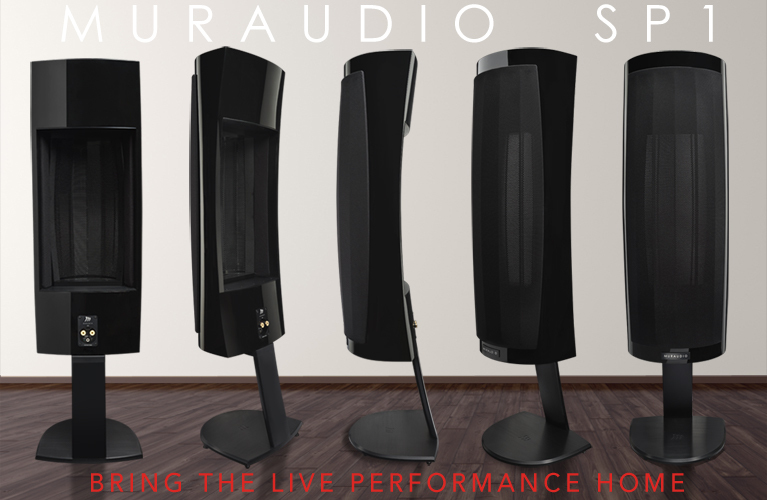 I was taken aback with your comments that the new [Magico] S7 is much better than the Q5 ["Sampling High End 2015's Best Loudspeakers"]. I haven't listened to the S7, but I'm in the market, potentially, for a Q5 and have my eye on one. I thought the Q was kind of superior to the S in general. I also like the relatively smaller dimensions of the Q5, but your comment is making me think twice. Have you listened to the S7 and Q5 back to back? I think most listeners will prefer the S7, and here's why: first, the new tweeter. If the diamond-coated beryllium tweeter in the Q7 Mk II is any indication, the new dome profile and material advances incorporated in the S7 will provide a clear upgrade over the older Q5's tweeter. When I heard the S7s in Munich, there was an ease in the treble that, when coupled with the incredible resolution, was impossible not to love. Second, three 10" woofers. The S7 will no doubt play lower and louder in the bass than the Q5 (which has 9" drivers). As I said in my article, the S7 had bass that started and stopped on a dime. The Q5 does that, too, but the S7 can simply move more air. Then there's the new midrange material . . . and the greater sensitivity . . . and on and on. I read your piece with interest about Devialet and Tidal in which you questioned whether they had lost their high-end way. Please allow me to share my perspective. The jury is not only not out on the newest Devialet product, it hasn't even heard the evidence. (Actually a few have heard it, albeit at Devialet or at shows and were impressed, but they have not published formal reviews so far.) Even if the Phantom is merely a "lifestyle" product, if it allows Devialet to remain profitable and supplies R&D money for new hi-fi technology or expansion of the SAM program, then that's not a bad thing. All it has really to do is look and sound like at least a $4500 stereo. I have little doubt it does. "One day, everyone will own a Devialet" they say. Well, maybe they really do want it to be possible for anyone of at least moderate means to own one of their products and be pleased. Will the 200 become any less attractive if its maker also offers technologically advanced products that are not the highest of high fidelity? I would hope that people with their egos in check wouldn't feel that way. Has Devialet perhaps declined to provide reviews samples to audiophile journals in favor of publications with much larger readership? I could understand that strategy if they already know that their latest kit might not pass muster for whatever reason, valid or not, with some of the pickiest of the picky but would be an object of desire and admiration for a far larger part of the population. On the other hand, maybe the Phantom can play in much of the audiophile and lifestyle populations just fine. Time will tell, as you say. And I hope you get a review sample, soon. Tidal faced a predicament. On the vast majority of stereos and ears, the distinction between 16/44.1 and 320kbps is neither detectable nor relevant. 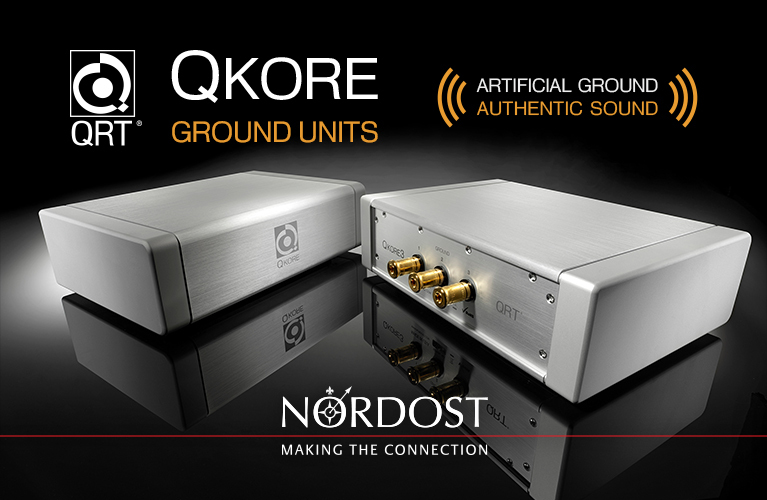 An arguably modest delta in sound quality is a hard thing to sell when it resonates with too few people to matter. Tidal needs millions or tens of millions of subscribers to ensure its future. If focusing on music-biz personalities makes the company viable while it continues to offer CD-quality streaming, then audiophiles will win, too. If Tidal focuses on audiophiles primarily, it will vanish and perhaps almost did. The lesson here is that those at the top of the food chain still need the food chain. Your review of the Soulution 711 amplifier was a great read. 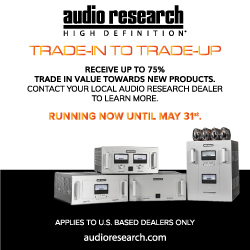 As fate would have it, I have an opportunity to audition the Soulution 711 and 725 preamp in the coming weeks and it will be with Raidho and Gauder Akustik speakers. 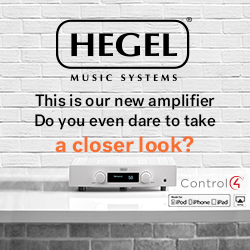 I feel I'm answering my own question, but I am wondering what your thoughts would be on pairing the Soulution combo with Magico S7s! And, I know how you feel about the Soulution with the genre of music in your review, but how do feel about the 711 shaking the walls with some rock’n’roll? Look forward to your thoughts, and thanks for all the great reads! Magico and Soulution have an especially good synergy. I can’t imagine why an S7/711/725-based system would not perform to an incredibly high level, perhaps even state of the art. The particular system you describe, assuming I could afford it, would definitely be something I would shoot for. I also believe the Magico S7, as driven by the Soulution 711/725 combination, could easily do rock music justice -- or any music for that matter. I have the 711 powering Magico Q7 Mk II speakers currently and this system has simply no practical limitations. The 711 is a true powerhouse, and the Magicos can take the power and will respond in kind with high output levels. I just read your Soulution 711 review, and while the review contents were superbly done, I have to comment on the fact that the photographs were amazing. Bravo -- great job as always. I trailed ’round the same sets of speakers [“Sampling High End 2015’s Best Loudspeakers”]: Tidal, Marten, [Magico] S7 [and] Q7 Mk II, etc., and wrote notes saying almost exactly the same as yours (as copied to the Magico site)! Great ears hear alike . . . I use S5, would like S7, but suspect that in the UK they will be too costly and too heavy to move around. Still, when do you get to review them? Thanks so much for the note. I’m a big fan of yours. I think your early Krell reviews were what hooked me on becoming an audio writer. They were masterful. I have Q7 Mk IIs in now for review. Super fun to say the least! So no S7s . 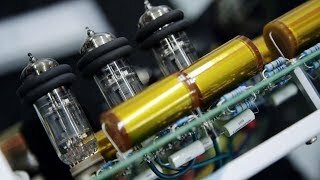 . .
Michael Fremer to Jeff Fritz: "Set the Record Straight"
New Electronics for Sonus Faber Veneres? Transparent Cables to Upgrade Rockport Speakers? 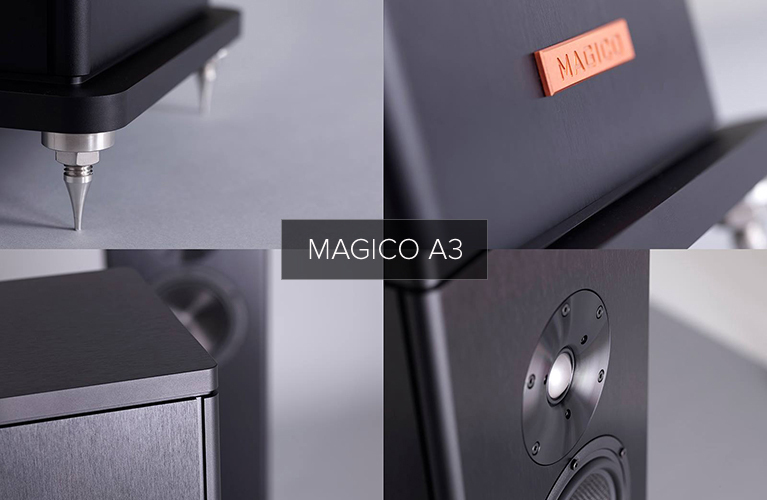 Magico S5 or Q3 with QSub-15?